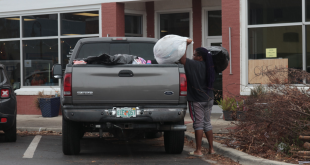 The town's one open laundromat — The Laundry Basket — has been a blessing. 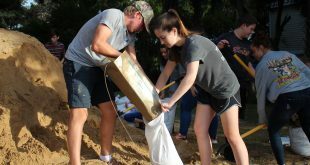 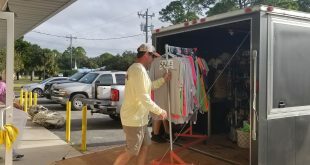 Cedar Key residents work together to prepare for Hurricane Michael before the 5 p.m. mandatory evacuation. 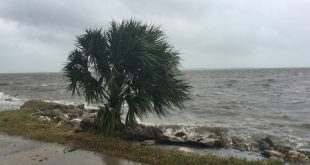 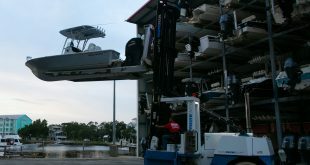 With Hurricane Michael fast approaching, residents of Horseshoe Beach are evacuating. 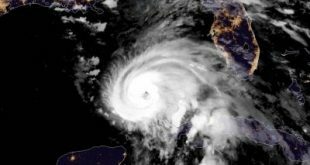 Most are hoping to avoid a repeat of 2016 when Hurricane Hermine devastated the city. 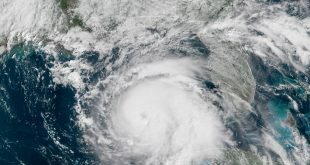 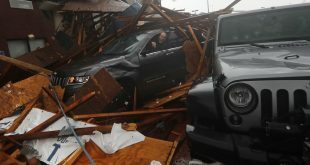 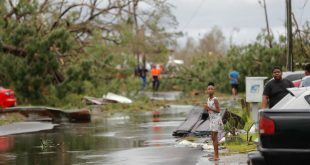 The storm made landfall in the Florida Panhandle around 1:30 p.m. Wednesday, Oct. 10. as a strong Category 4 storm with sustained winds up to 155 mph, just 2 mph short of a Category 5 storm, the most powerful storm to hit the Panhandle in modern history.